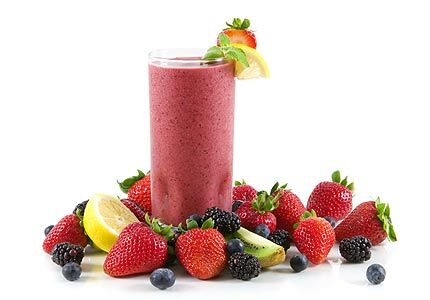 Island Breezes fruit smoothie offers everything you want to create the absolute best smoothie in the industry. Every fruit flavor is naturally fat-free and lactose-free. Packed with real fruit so you can create the ultimate smoothie for even the most discriminating customers. Island Breezes Fruit Smoothies contain absolutely no high fructose corn syrup. 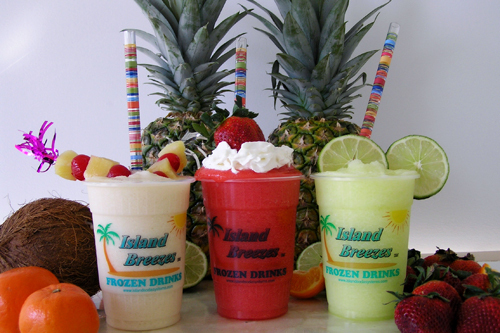 Island breezes smoothies are made with ALL-NATURAL CANE SUGAR AND HONEY. Island breezes Fruit Smoothies eliminate the need to manage fruit inventory, allows you to create perfect smoothies each and every time. 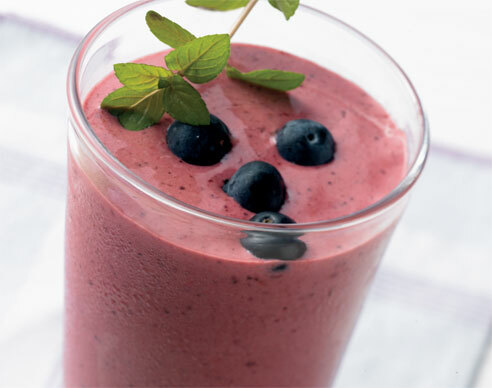 Consistent smoothies no matter who makes them or where they are served - consistent drinks add up to consistent sales. Each 8oz. 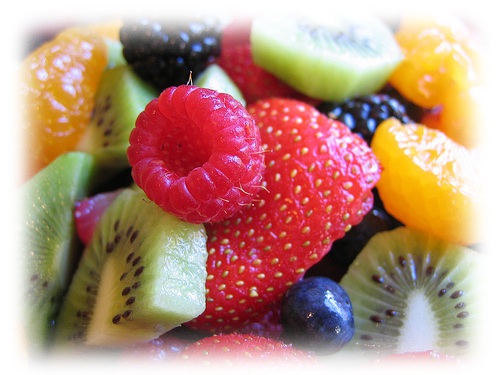 serving provides the U.S. recommended dietary allowance of fruit. and have a shelf life of 12 months when stored at room temperature.